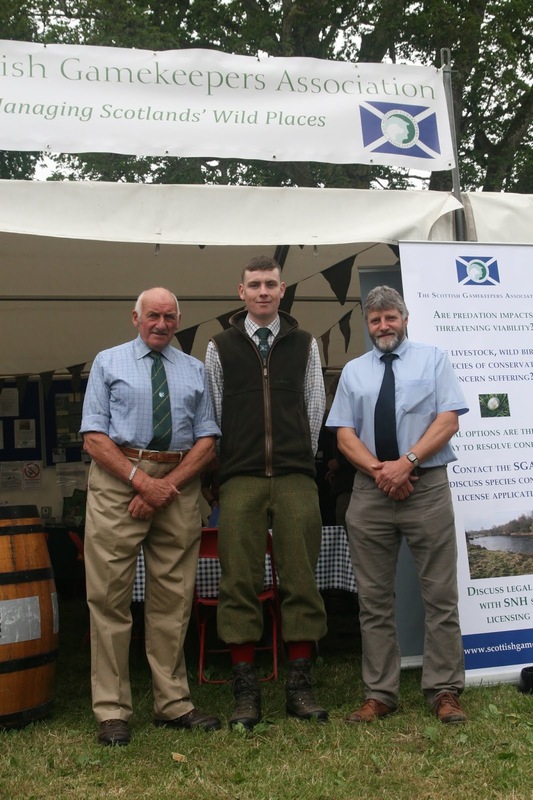 Scotland’s young gamekeeper of 2018 was crowned at Scone Palace on Friday (29th), fringed by veterans with nearly 200 years of combined land management experience. 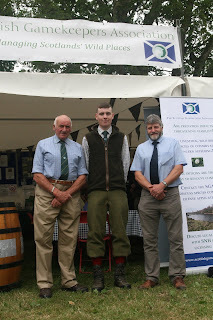 It was generation game on day one of Scottish Game Fair as Craig Hepburn (22) was declared Young Gamekeeper of the Year, an award presented by The Scottish Gamekeepers Association. 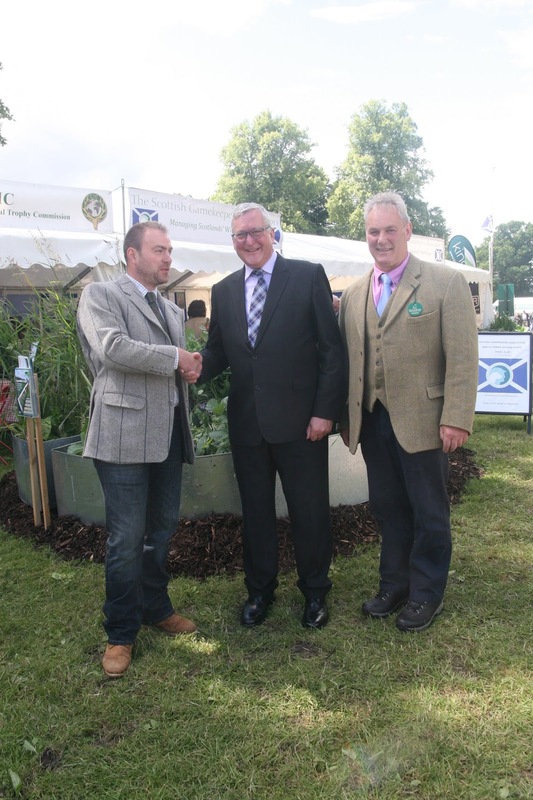 Selected from a final shortlist of 3, the highlander, who works at Candacraig Estate, was presented with first prize by SGA Vice Chairman Peter Fraser and NFUS Vice President Martin Kennedy. Also receiving the inaugural SGA long service medals were four stalwarts still employed after over 40 years of managing Scotland’s countryside. Hamish Ferguson (76), Michael Ewen (64), Lea McNally (66) and ‘nipper’ of the quartet, Colin Espie (63) received specially engraved medals for unbroken service. SGA Vice Chairman Peter Fraser said: “It is great to see ambassadors, spanning the generations, being recognised. In Scotland’s Year of Young People, we have Craig- in his early career- standing shoulder to shoulder with individuals whose passion and devotion to good land and river management are examples to all. “Scotland is internationally renowned for its landscape and it is the gamekeepers, farmers, ghillies and land managers, with their hours of toil and care, at the frontline. “These professions and the skills and stewardship required bring people to Scotland, put food on tables, sustain fragile wildlife and keep young people and opportunity in our glens. Craig completed Modern Apprenticeship and NC qualifications in gamekeeping at North Highland College UHI before becoming beat keeper at Candacraig in 2014. 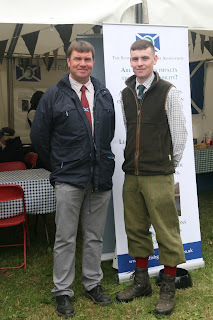 Despite being a 6th generation gamekeeper, Craig’s progressive outlook, education work with youngsters, commitment and early promotion to second position impressed judges. At the opposite end of the seniority scale, stalker and gamekeeper Hamish Ferguson was honoured for 61 years of service, starting at Balmoral in 1957 and continuing today at Glenogil Estate, Angus. 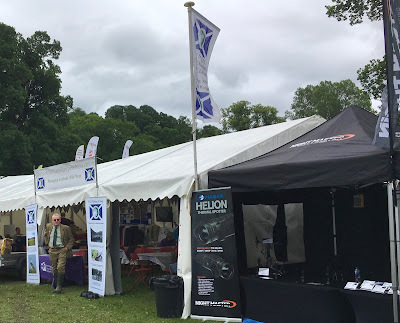 Stalker Lea MacNally’s 40 years of helping clients pursue the ‘Monarch of the Glen’ at Glenquoich landed him a medal, while Colin Espie’s 47 years at Glen Tanar Estate guiding guests in stalking and landing the ‘king of fish’ was rewarded. Michael Ewen, who started out as a ghillie on the Spey in December 1969, collected his prize, admitting he never imagined he’d still be on the Rothes beat 48 years on. “I didn’t think much about it,” he said, “I always loved fishing. The opportunity came up and I took it. I think today’s young ghillies move jobs more. I suppose it is quite rare these days to be in one place, or one job, so long but we have been lucky with our guests. The SGA will be delighted to welcome our special guest Martin Kennedy, Vice President of NFUS, to our stand at the GWCT Scottish Game Fair tomorrow (Friday). 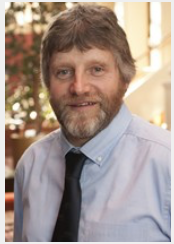 Martin will be helping to present the awards for Young Gamekeeper of the Year and for Long Service on Friday and will also be chatting to members of the SGA committee regarding various issues affecting countryside practitioners. 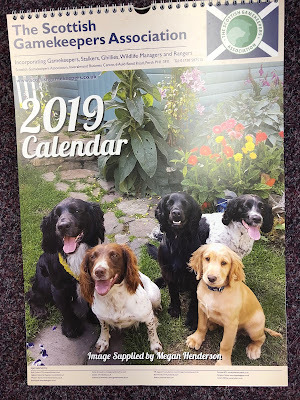 The SGA has pledged to support the Dogs on Leads campaign, which may result in a members bill being put forward to Holyrood by Emma Harper MSP. Dog attacks on livestock is a growing problem for farmers and hill shepherds and unruly dogs also pose a threat to wildlife at crucial breeding times. It is hoped that changes to the Land Reform Act may mirror some of these widespread concerns. SGA reps will also be discussing other issues of common interest with Martin and look forward to giving him a warm welcome on the stand at Scone. The SGA Charitable Trust is delighted to announce its new partnership with award winning Angus artisan drinks company, Gin Bothy, and Angus Glens Moorland Group (AGMG). The partnership deal will see £1 from every bottle of new Gin Bothy Sloe Gin split between the groups to help highlight the benefits responsible gamekeeping has for conservation, cultural heritage and supporting rural communities. Gin Bothy owner Kim Cameron grew up in a rural community herself and has fond memories of shoot-day beating in Glenisla as a child. The company wanted to mark its appreciation of the role guardians of the land play in shaping Scotland’s iconic countryside. 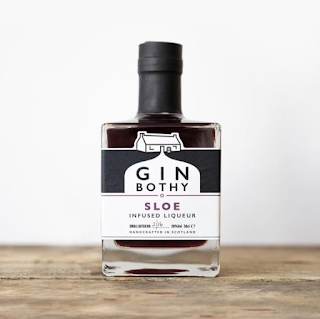 Gin Bothy prides itself in producing botanical ‘hip flask’ gins, perfect for hill, river or lunch bothy. Already highly popular with the hunting, shooting and fishing community, they also produce Gunshot and Speycast gins, hand-bottled and numbered at their premises outside Kirriemuir. The new gin will be launched at GWCT Scottish Game Fair, with Kim offering’ tasters’ at the SGA tent for visitors, along with SGA and AGMG reps. Bottles will also be on sale at the Food Hall. The SGA Charitable Trust intends to use donated funds for education purposes, demonstrating the role predator management can play in sustaining endangered wading species such as Curlew. Also on the SGA stand this year will be representatives from North Highland College UHI, Thurso, and stand regulars, CIC Trophy Measuring UK. Kim Cameron grew up beating on shoot days as a youngster. 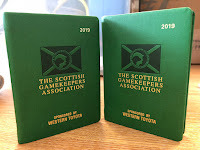 The SGA is delighted to announce that out 2019 diaries and calendars have arrived and will be available for the first time at the GWCT Scottish Game Fair this weekend. Shipments arrived at the SGA HQ in time for the show and they will be packed up with all the rest of our merchandise range, bound for the SGA tent at Scone. Diaries, always a popular choice with members and supporters, will cost £5 while our top selling calendars can be purchased at £8; this year featuring a firm favourite: our fabulous (and now better protected in the field thanks to a sensible, workable law change) working dogs. As well as browsing our range of merchandise, visitors to the stand will be able to purchase tickets for the 2018 SGA ATV raffle with Polaris and our one-off promotion with Nomad UK for the multi-featured, multi-functional Cabar Feidh deer stalking smock. 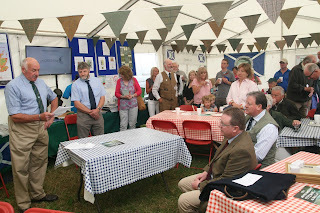 Team SGA is gearing up for the 30th GWCT Scottish Game Fair, which starts on Friday (29th). As ever, the stand will be busy, with several important activities and announcements due to take place over the course of the three days of the fair. 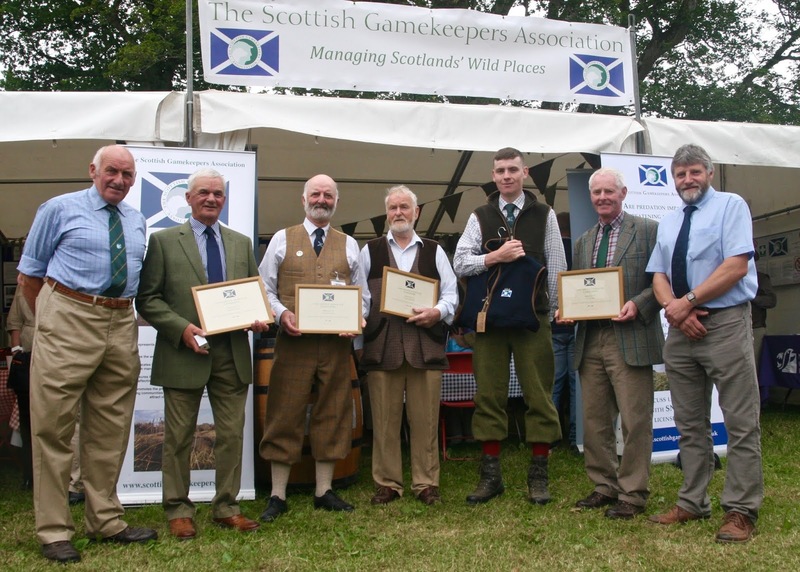 First up, on Friday, is the awarding of the coveted SGA Young Gamekeeper of the Year prize 2018 and the inaugural presentation of our new long service medals, celebrating individuals who have given 40 years of unbroken service to gamekeeping, stalking or ghillie-ing. These presentations will take place at 11am on Friday 29th June at the SGA tent and the committee would like to see as many people in the tent as possible for the presentations, to show appreciation for the individuals- at very different stages of their careers- whose management and approach have made them examples within their field. The SGA Young Gamekeeper of the Year prize is a cherished accolade and recognises an individual whose management, attitude, adherence to the law and best practice and their ability to advocate the benefits of good land or river management make them a youthful ambassador for the profession. All in all, the SGA will be presenting 5 awards and Chairman Alex Hogg and special guests (to be announced shortly) are very much looking forward to the hand-over. 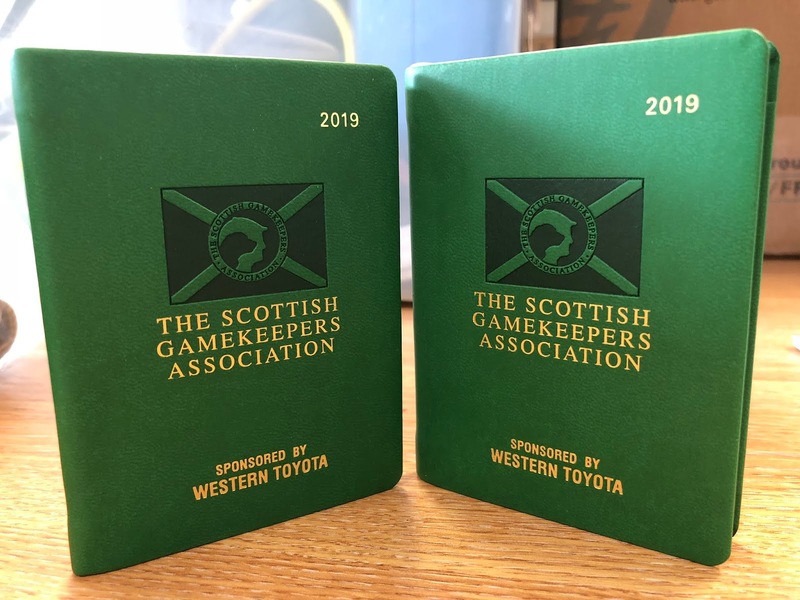 As well as disclosing our special guests, we will have a major partnership announcement to make prior to Friday which is set to add an exciting new dimension to the SGA presence at Scone this year.